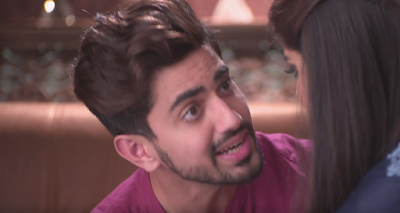 In Latest Devlopment Of Star Plus show Naamkaran is keeping viewers entertained with interesting twist and turns in Neil (Zain Imam) and Avni’s (Aditi Rathore) life with Vidyut’s (Karam Rajpal) entry. 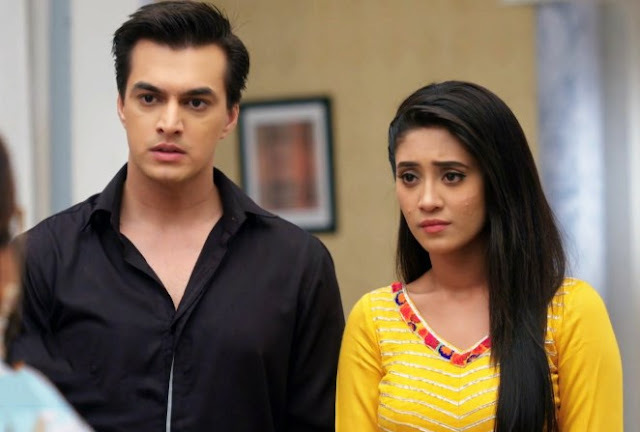 It was earlier seen that Neil and Avni have separated with sole motive that is to bring back Juhi’s daughter. at the same time as entire Khanna family and Neela thinks that Neil changed for Juhi. on the other hand, Neil clears that he is not real father of Juhi’s daughter but he is responsible for Juhi’s daughter. Neela thus gets relieved with Neil’s words and Neil sets off for his mission. On Other Hand , Vidyut gets engrossed in his mission to unfold Ananya Verma’s mystery.Yes, Vidyut thinks Ananya is a mystery and wants to know each and every minute detailing about her.